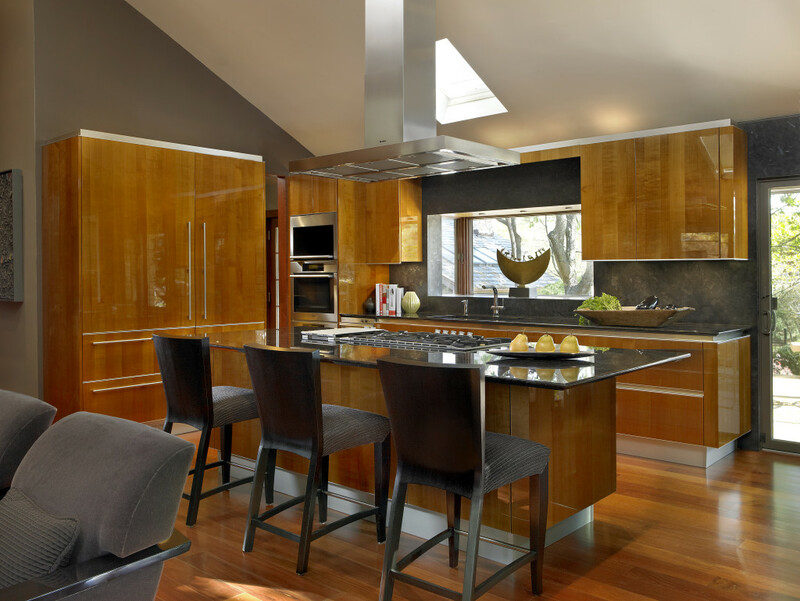 Kitchens have transformed from work spaces to living spaces in recent years. They are no longer just for cooking; now, they are for dining, gathering, entertaining, working, and relaxing. For this reason, clients are looking for efficiency and multi-functionality. 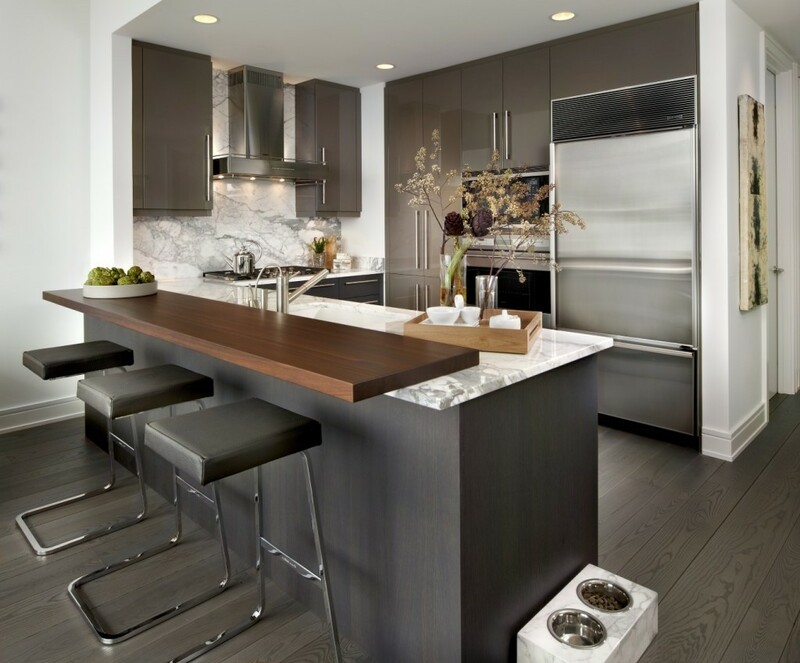 They want layouts and appliances that are low-maintenance and allow the entire family to function in the space. Most clients also come with environmental concerns in mind, requesting cabinets that are low-emission and materials that will not aggravate allergies.